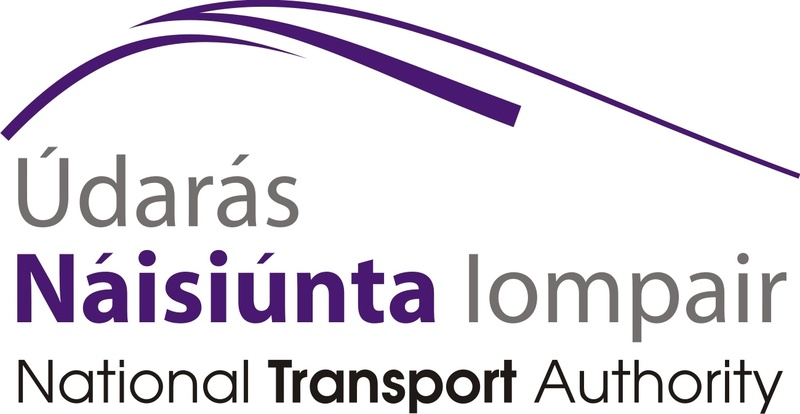 Public transport predictions and schedules RTPI REST Web Services API (RRWS API) provides REST interface to retrieve information on real time bus information, timetables and bus stops at https://data.smartdublin.ie/cgi-bin/rtpi/realtimebusinformation. Each method available in RRWS API will be invoked using plain HTTP Request (GET method). Depending on parameters provided, results will be returned either in XML or JSON format (if format is not provided then JSON is used by default). The response will contain requested information (see method specification for details) or an error status for the request. This API is available to the public. A link has also been provided that shows daily updated information on routes and operators (GTFS) provided by the National Transport Agency. To monitor public transport schedules across the city. Available for research purposes under the general Dublinked Data Users Agreement and the Result of Public Sector Information Licence. This Use Constraint declaration will be updated over the period of the experimental phase. A document on allowed commercial use provisions is also under construction. Commercial use of the data will be allowed and encouraged.